The cranberry plant is a close relative of the common blueberry. Cranberries contain the highest concentrations of antioxidants and are known for their powerful anti-oxidant, anti-inflammatory, and anti-cancer health benefits. Native Americans used cranberries to help treat bladder and kidney diseases. Subsequent physicians used for it bladder infections, small bladder stones, and to remove blood toxins. Today, cranberry is supplemented to prevent and treat bladder infections. 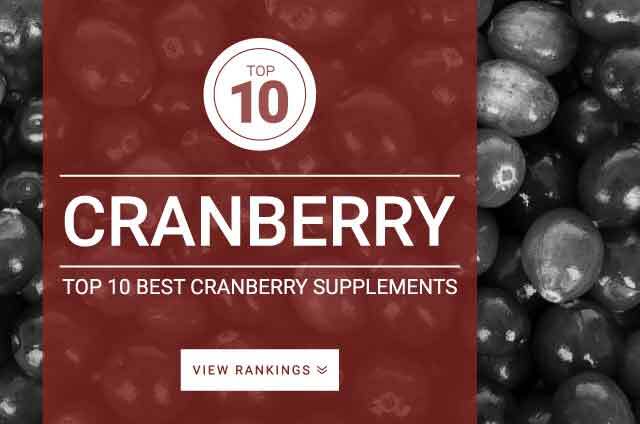 Cranberry’s apparent ability to help block bad bacteria from adhering to the bladder wall helps prevent the onset of infections and speeds up healing. Cranberry juice cocktail is not the same as pure cranberry juice. If you want the full benefits of cranberry its best to find a pure cranberry juice or take a cranberry supplement. Cranberry juice extract dosage – 300 mg – 400 mg twice daily.